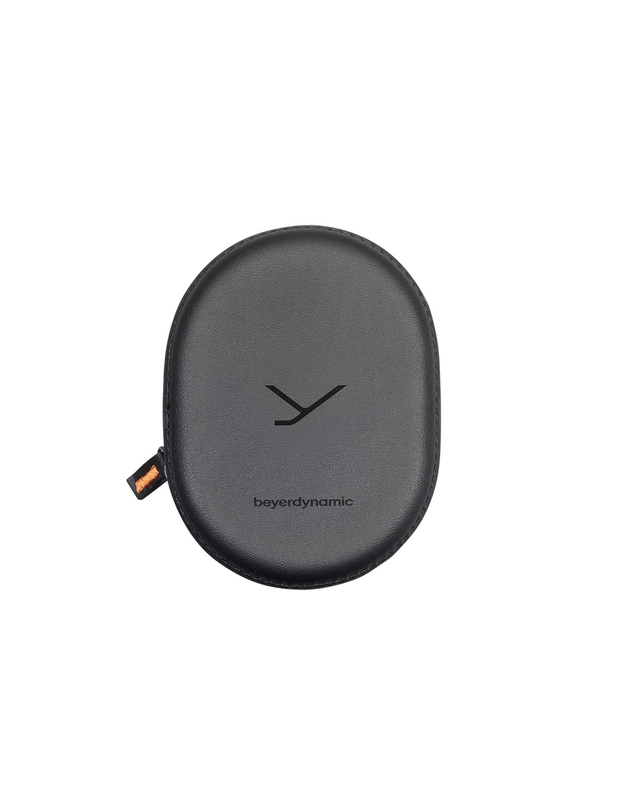 beyerdynamic Blue BYRD delivers superb Bluetooth® transmission with the help of the latest audio codecs. 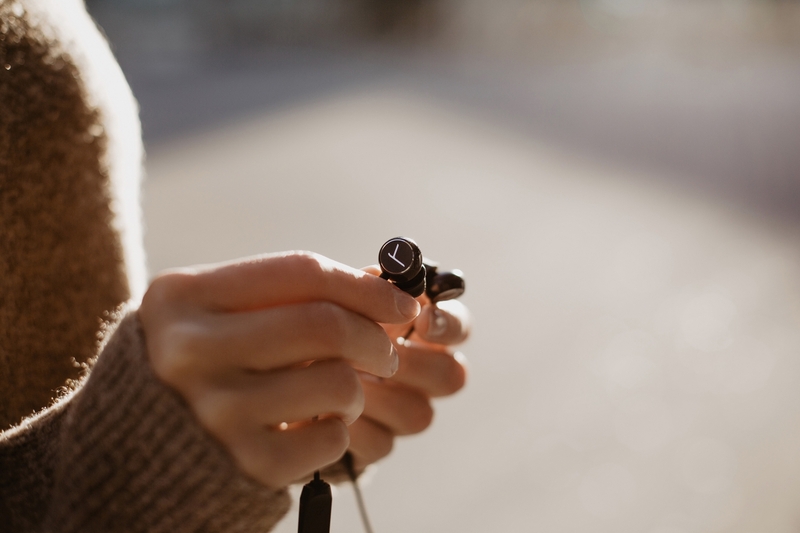 Whether you use Android (Qualcomm® aptX™) or iOS devices (AAC), you can always enjoy balanced, ​​​​​​​great-resolution sound with up to 6 hours of playing time! 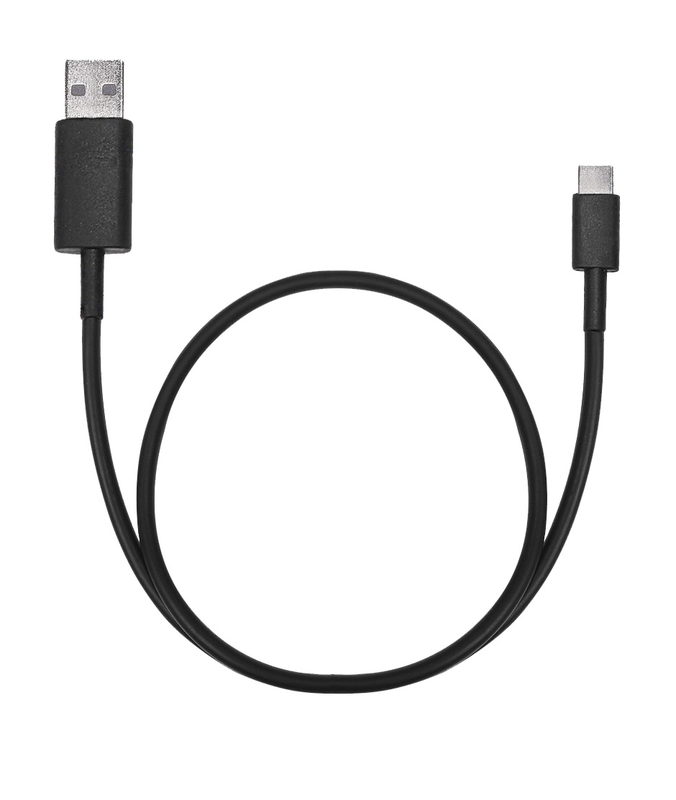 Ergonomically shaped housings ensure a secure and particularly comfortable fit in the ear. 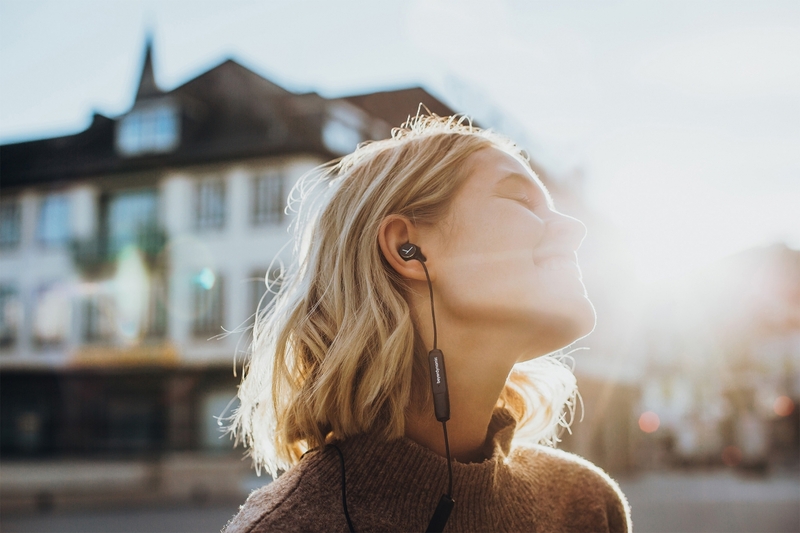 Thanks to the flat shape of the housing, the in-ear is not out of the ear and is therefore ideal for relaxing or sleeping - nothing presses when you lean your head or on the side. 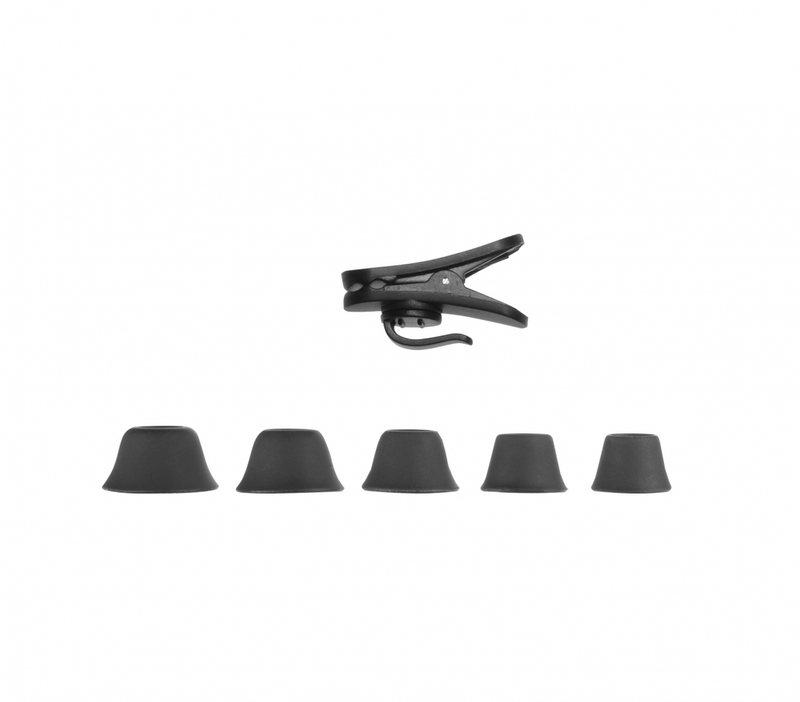 Five pairs of eartips in the sizes XS, S, M, L and XL ensure the perfect fit for your ear. 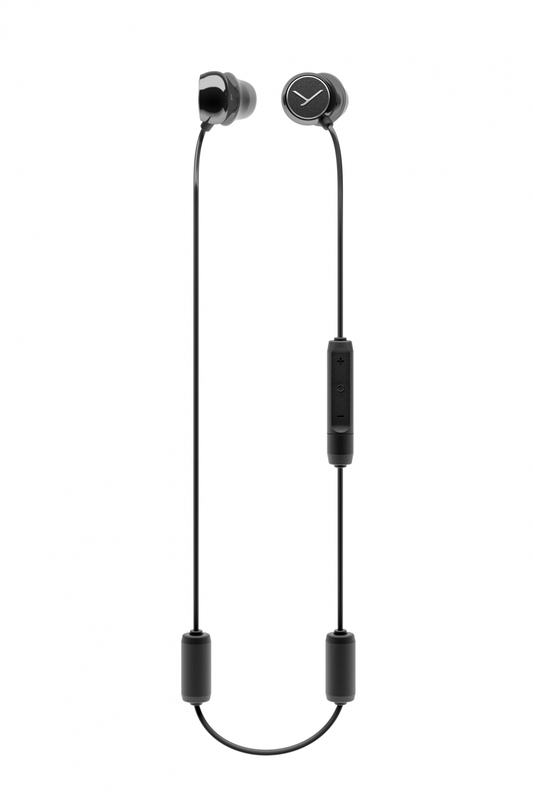 The silicone used to make the eartips is soft, silky and adapts perfectly to the auditory canal, thus allowing you to enjoy the best possible sound reproduction.